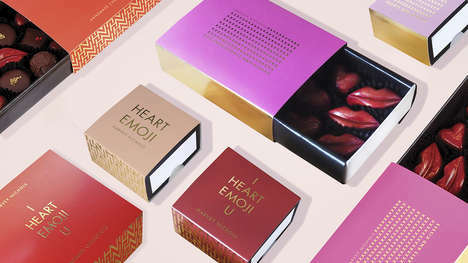 Some leading brands across the fashion and entertainment industries have been quick to adopt CGI models for their campaigns and KFC is parodying this idea with a digital influencer of its own—who is, of course, none other than KFC Colonel Sanders. 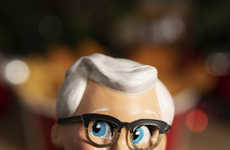 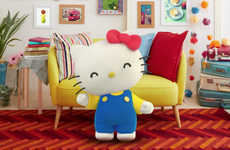 Over the last few years, KFC has had fun with inviting a variety of pop culture figures to take on the role of its mascot. 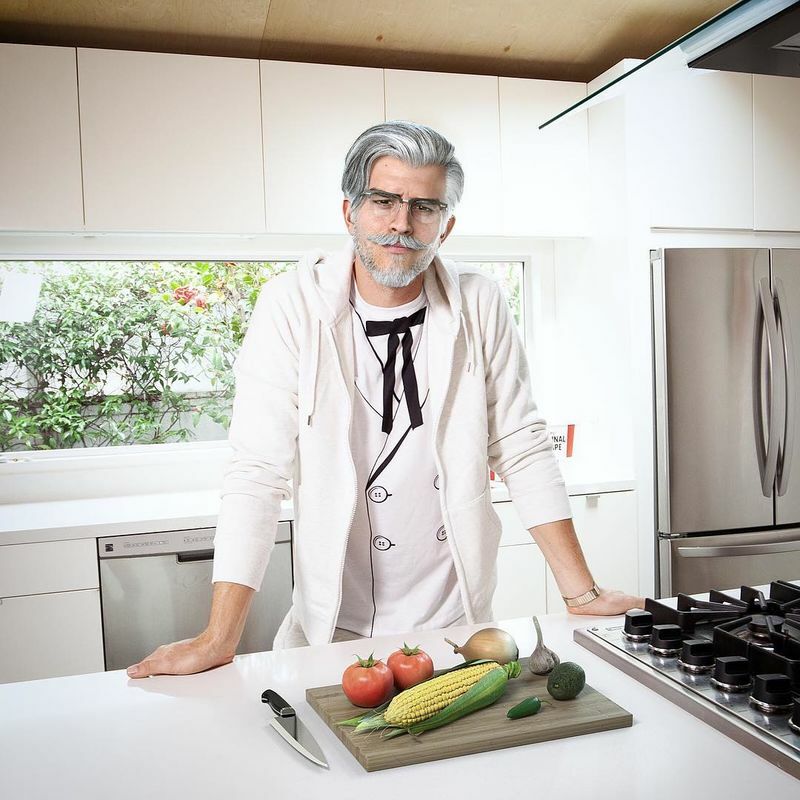 Now, a computer-generated version of the Colonel has been created to resonate with Millennial audiences. 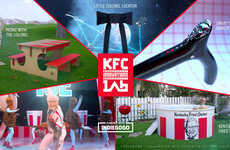 With its CGI model, the fried chicken chain is poking fun at influencer marketing culture, as the digital Colonel Sanders appears significantly younger than usual and shares captions on Instagram like: "I may be a restaurant mogul and international inspiration but I'm still just a kid who loves being in the kitchen #humble."